The newly launched Book Editor from Reedsy works on your manuscript in real-time, tracking changes, and making pertinent comments (a short video demonstrates how these comments can help improve the narrative flow.) The exported files are then ready for instant distribution to ebookstores and POD services with IngramSpark, Amazon Kindle Direct Publishing, Apple iBooks and Kobo Writing Life. 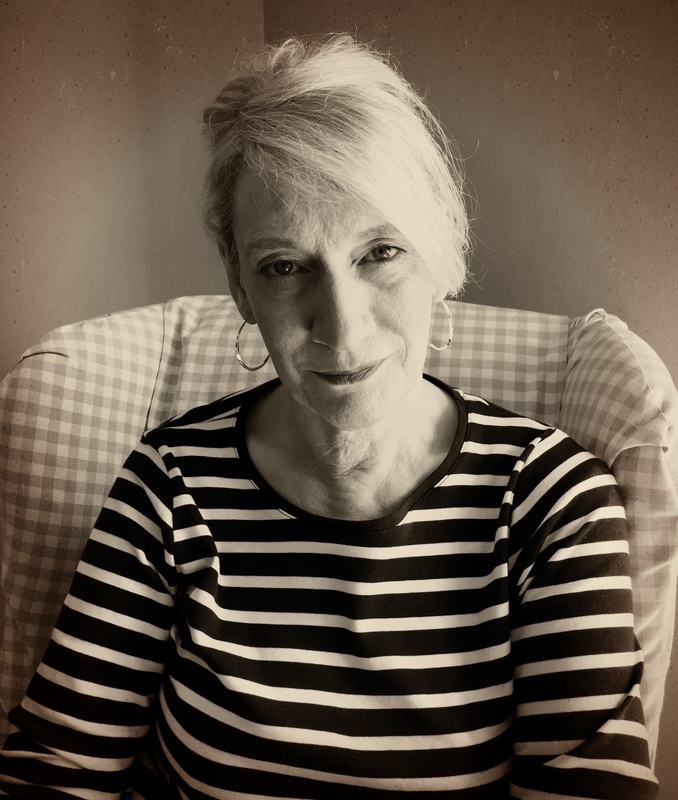 A professional ALLi partner, Reedsy was co-founded in 2014 by Ricardo Fayet and Emmanuel Nataf as a curated network of publishing services for independent authors. The company just recently won the FutureBook BookTech Company of the Year (2015) Award. Book Editor is their latest innovation and sounds like a no-brainer for indies seeking a straight-forward formatting and conversion service. 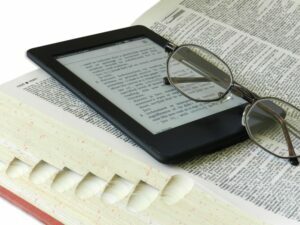 Following publication of the indie-inclusive Author Earnings February 2016 data report on digital sales in the US, (as reported in last week’s self-publishing news post), The Bookseller has announced the launch of an independent author e-book sales tracker to address the equally under-reported UK indie sector. 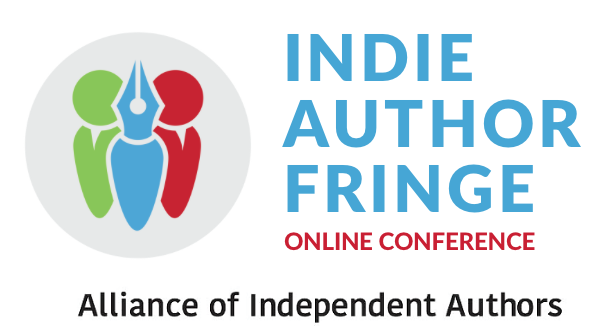 Indie authors are invited to complete an online form, capturing their 2015 e-book sales information. 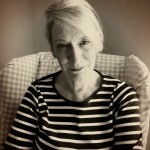 “We’ve long acknowledged that there is a big and growing part of this sector that we cannot track in any of the usual ways,” said The Bookseller editor, Philip Jones. If enough authors participate, the aim is to repeat the survey each month alongside the magazine’s monthly e-book ranking of traditional publisher sales. Although reliant on voluntary submissions and so cannot be viewed as fully scientific and definitive, the survey is a welcome development in giving a more accurate picture of overall e-book sales. Since Flipkart exited the Indian e-book sector last year, it was only a matter of time until Amazon muscled into a market ranked seventh in overall global publishing and third after the US and the UK in English language publishing. 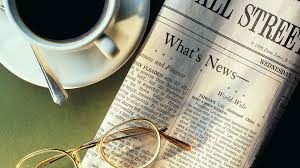 The Times of India reports Amazon has acquired a 26% stake in leading publishing house Westland from Tata Group company Trent, thereby upping its presence in Asia’s third largest economy and in a deal potentially allowing a buy-out of the remaining 74% stake in future. The report claims the current deal will lead to a bigger selection of “Indian writing books” and a sure footing in the e-books market. Are best-seller book lists obsolete? Maybe not, but the Trades Description Act could be invoked over that ‘best-selling’ claim in certain instances. Tim Grahl, who has worked in a variety of roles in publishing, including helping launch “several top-five bestsellers and two number one New York Times bestsellers”, hones in on the credibility, or otherwise, of the Wall Street Journal as well as the NYT listings in his opinion piece on the Observer.com site. 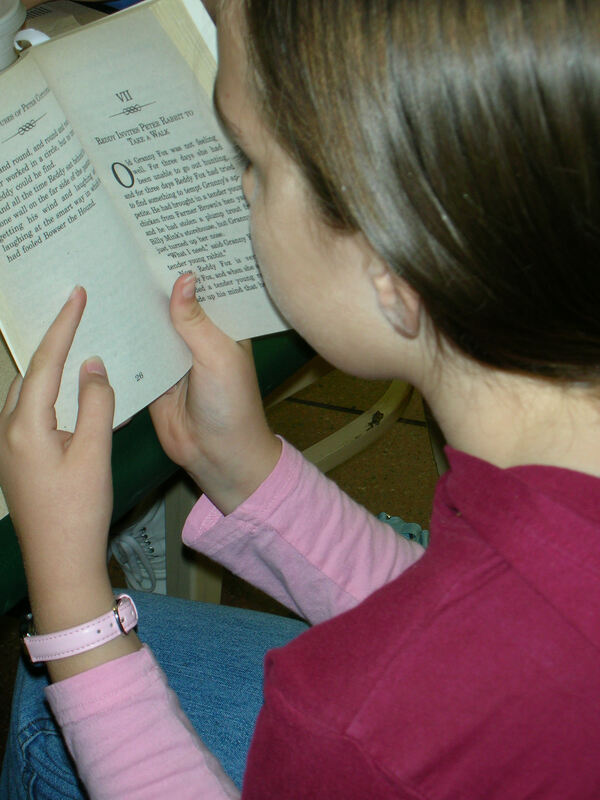 Children’s authors dominate among the four authors who clocked-up over 1,000,000 loans from UK public libraries during 2014-15, according to the latest data by Public Lending Right (PLR). The three authors are former Children’s Laureate Julia Donaldson; Daisy Meadows, the brand behind the Rainbow Magic series and Francesca Simon, author of the Horrid Henry series. The fourth is thriller writer James Patterson, who also topped the chart for the ninth year running. Loans of audio-books were surveyed for the first time, and again, on the most-loaned items list, children’s titles were strongly represented, with two separate editions of David Walliams’ Demon Dentist making the top 10 most borrowed audio-book titles (in 4th and 6th position, with his Ratburger also at 10th most loaned title) and two J K Rowling’s Harry Potter titles occupying the 2nd and 3rd most loaned slots. 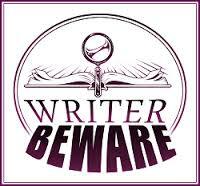 Writer Beware has posted a solicitation alert re a ‘new’ company trading under the name RPI Publications. It’s better known as Raider Publishing International and has been the focus of numerous author complaints over the past five years, writes Victoria Strauss. 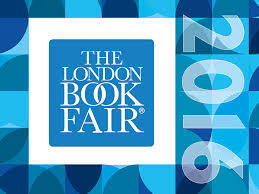 Like a free pass to the London Book Fair? Can’t make it? 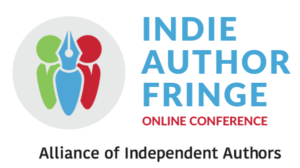 You can also tune into our free, online ALLi Indie Author Fringe Event 2016 on 15th April focussing this year on Writing, Editorial, Design & Formatting, and Production & Distribution. We’ll fill you in more on the Fringe closer to the date. I’m somewhat confused about the Reedsy free formatting tool, which sounded as though it might be useful. I followed the link and found lots of promotion, plus a demo of using the tool to interact with an editor (something which does not interest me). I was asked for my email address, which I assumed was so that I could download the tool. instead it drew me inexorably into setting up an account with Reedsy. Still no sign of how to obtain the tool. Not awfully happy about this. You might have been on our Reedsy homepage instead of our Reedsy Book Editor homepage. If you head here: https://reedsy.com/write-a-book you’ll get a demo of what the tool can do, plus be able to download previews. To test the tool, you do need to sign up though (it’s free). Hope this helps! You might have landed on our general landing page (which promotes our marketplace) and not the one of the book editor. The right link is in the post (“click here for more details”). In any case, the Reedsy Book Editor is browser-based – so you do need to be signed up to use it (there’s noting to download).